North Vista’s team played an essential role in the development, permitting, and project management of the Pikangikum Powerline Project. The 117 km distribution line extended from Pikangikum First Nation to the Provincial power system in Red Lake. With minor improvements, the line can be used as the connection point for additional First Nations north. Pikangikum is now the first of 22 First Nation communities to be connected to the Ontario Electrical Grid under the Wataynikaneyap Transmission Project. North Vista helped establish and remains an advisor to Wataynikaneyap Power, a partnership between 22 First Nation communities and FortisOntario. Wataynikaneyap Power is a First Nation led company developing 1800 km of new transmission lines to connect remote First Nation communities in Northwestern Ontario currently served by diesel generation. 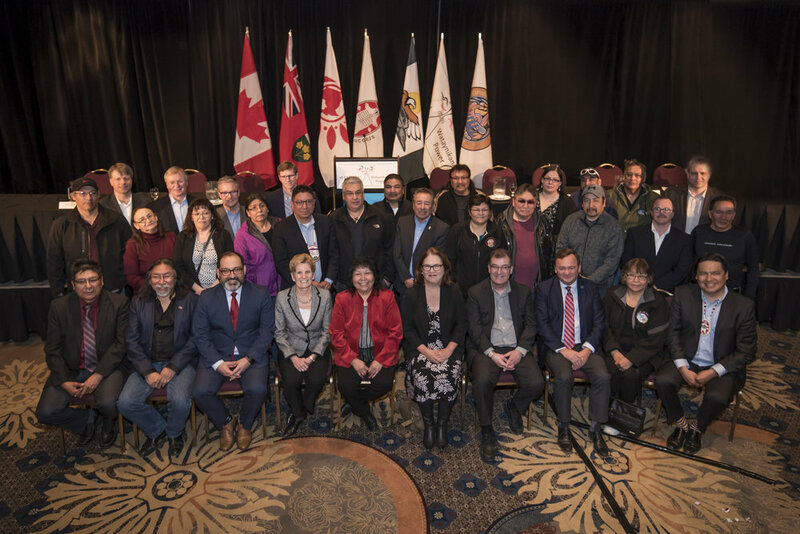 The first stage (to Pikangikum) was completed in December 2018, while the remainder of the $1.6 billion project is expected to begin construction in 2019. The company's objective is to provide reliable and affordable power to residents, businesses, and industry in the region, while realizing opportunities for First Nations. Patrick Boileau was one of the founding board members for Wataynikaneyap Power and continues to provide project management support and advisory services to the company. North Vista’s team worked with Goldcorp Red Lake Goldmines, the Municipality of Red Lake, Union Gas, and the federal/provincial government to develop the Red Lake Gas Pipeline Project. The two-phase project consisted of over 104km of 8, 4, and 2-inch pipeline to provide natural gas service to Goldcorp’s Red Lake gold mines, as well as the businesses and residents of the Municipality of Red Lake. The Municipality of Red Lake was one of Ontario’s largest municipalities without natural gas service. 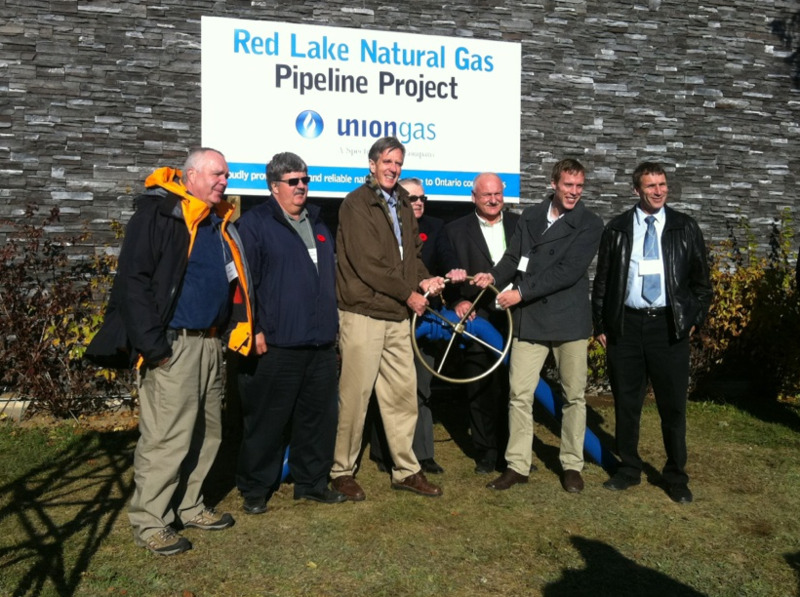 With the project now in service, Union Gas estimates that consumers in Red Lake can save 50 to 70 per cent compared to electricity, fuel oil and propane. In addition, the pipeline enables the future development of natural gas power generation in the region. The Prince Wind Energy Project was the first commercial wind farm in Northern Ontario. When it began operation in November 2006, it also became Canada’s largest wind farm, with 126 wind turbine generators and a combined installed capacity of 189 megawatts (MW). 300 individuals, including contractors and sub-contractors. David Boileau led the development of the Prince Wind Energy Project, which is now owned by the Brookfield Renewable Power Fund. 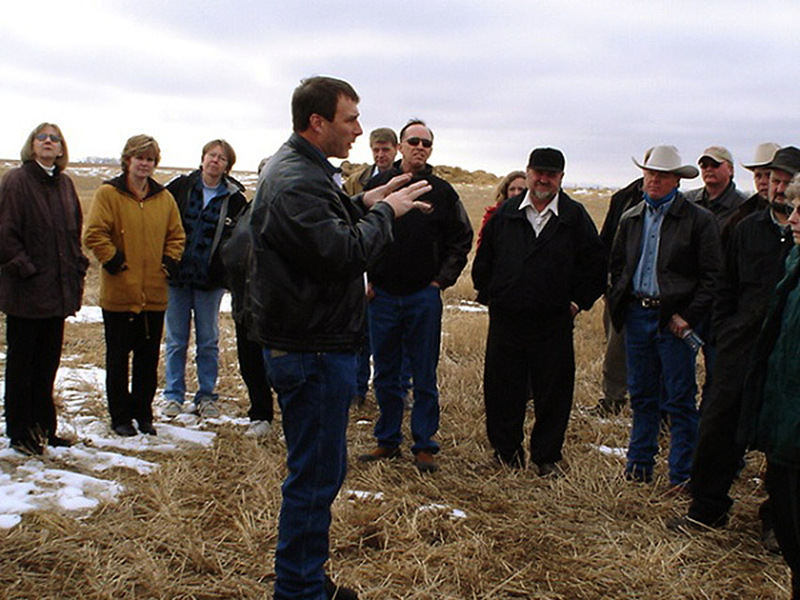 In 2005, David Boileau’s company, West WindEau Inc. purchased the Alberta assets of Superior Wind. Two wind farms located in SE Alberta, Wild Rose 1 and 2 (400 MW potential) were developed to the permitting stage and sold in August 2007 to Naturener Canada, a Spanish based developer of wind and waterpower projects. David Boileau was a partner in the development and ownership of the 10 MW Valerie Falls Generating Station, located on the Seine River near Atikokan, Ontario. The project is now owned by Great Lakes Power Inc. (Brookfield Renewable Energy Group).The power produced by the plant is sold under the terms of a 50-year power purchase agreement to the Ontario Electrical Finance Corporation (successor company to the former Ontario Hydro).